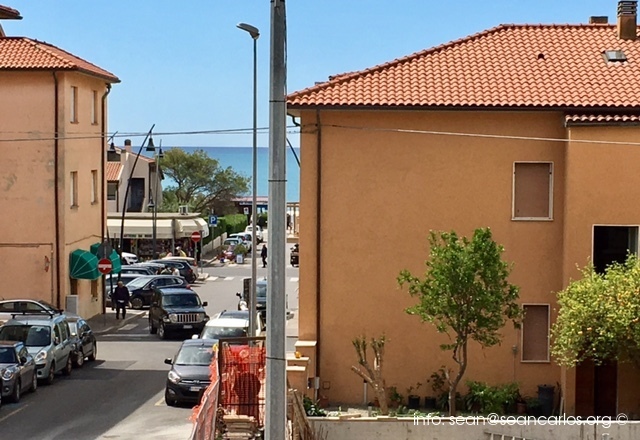 95 m² apartment in the center of the famed Maremma Tuscany seaside resort Castiglione della Pescaia, with a sea view from the small terrace. 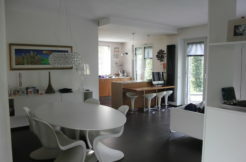 The flat is composed of 3 large bedrooms, a dining room, kitchenette, small terrace and a private entrance way. Ready to move in but most would want to refurbish it with all the mod-cons. A redecorating would also result in a significant increase in the property’s value. 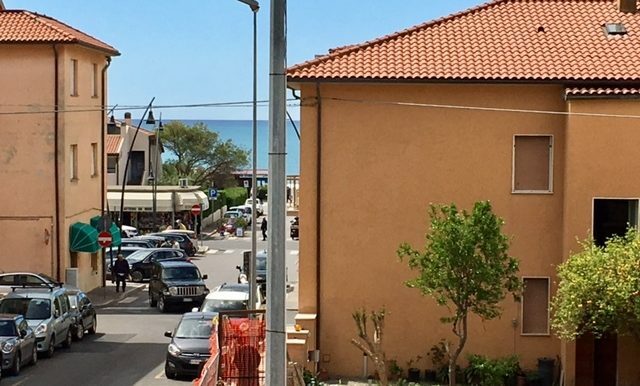 The Tyrrhenian Sea and miles of beach are on your doorstep.